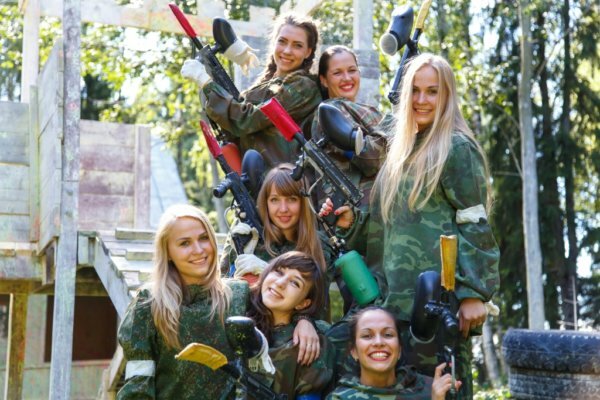 Fancy yourself as a crack shot paintballer? With the emphasis on fun, this is a great way to enjoy a few hours with your friends. Dress Code: anything you don’t mind getting dirty or combat gear!